I'm so excited to bring you a fabulous little giveaway with monogram/personalization shop Dots of Happiness! 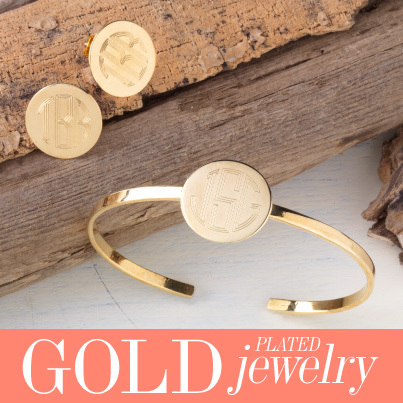 Ever since getting married I'm loving all things monogrammed and I've been looking for the perfect pieces to start building my collection. 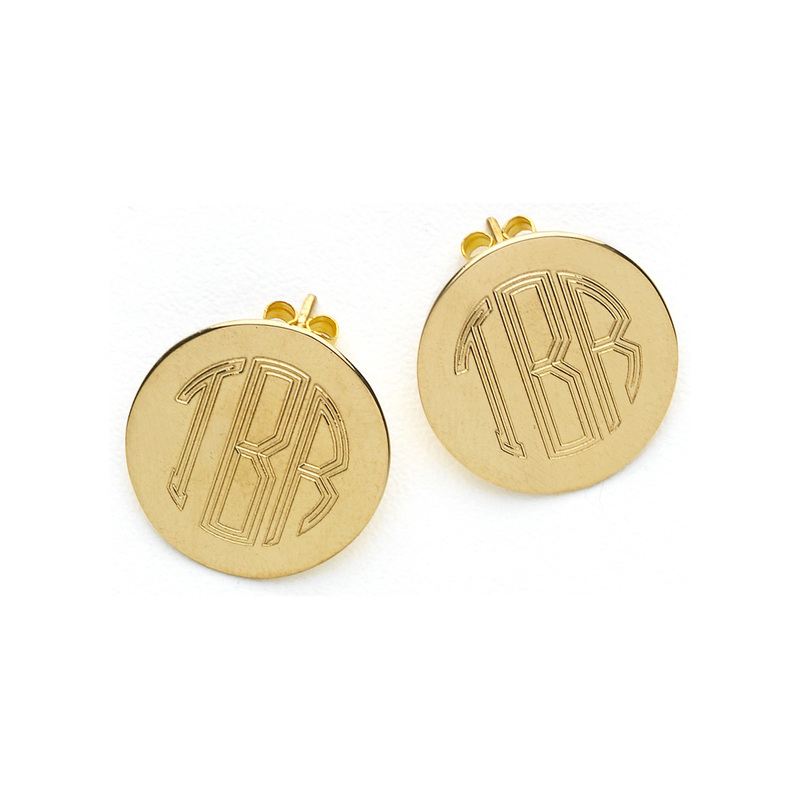 I absolutely love these monogram earrings (you can customize the font and monogram style), and can't wait for one of you to win a pair! For those of you who can't wait, they're only $24! Good luck! The winner will be announced Thursday, October 16th.